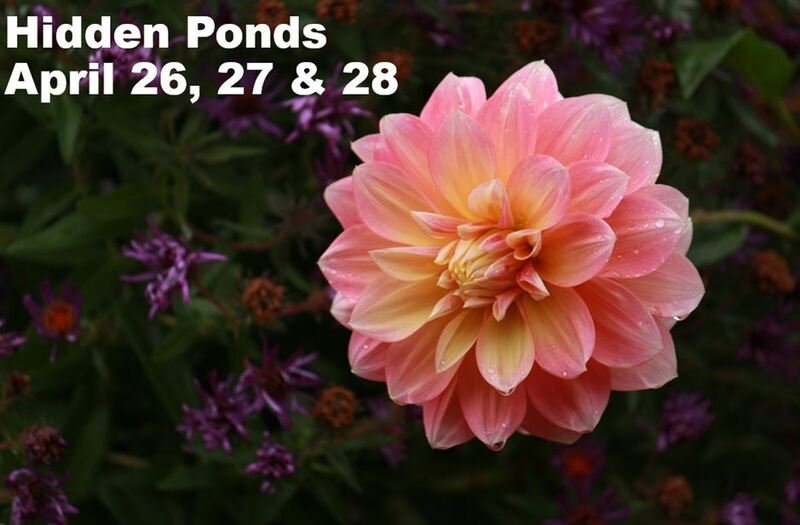 Join us at Hidden Ponds Nursery in Awendaw for the annual Meals on Wheels benefit weekend where 10 percent of all sales will support homebound residents East of the Cooper. Plus there will be activities for the whole family to enjoy– so much more than shopping for beautiful spring garden items! April 26-28, 9 a.m.- 4 p.m.
On Saturday, there will be hot dogs and Phil’s famous salsa. Family fun includes: a variety of animals to see, adventuring out to the tire swing, a putting green, and fish feeding.